This beautiful Brookplace condo features 3 bedrooms, 2 bathrooms, a 1 car garage, an updated kitchen and beautiful views. The front door faces the ponds so you can enjoy the fountains from your front porch! This is a friendly community and is the perfect place to enjoy life. 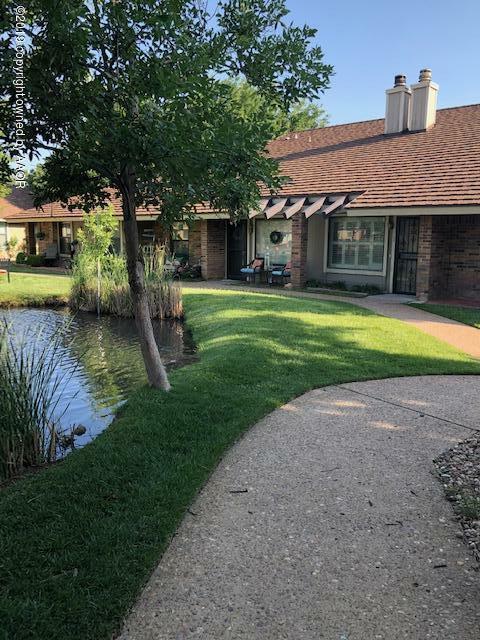 Listing provided courtesy of Classic Home Team of Keller Williams Realty Amarillo.